Howard Middleton takes us through the highlights of Bread Week, which sees the bakers tackle plaited loaves, chocolate dough and the wonderfully named dampfnudel. 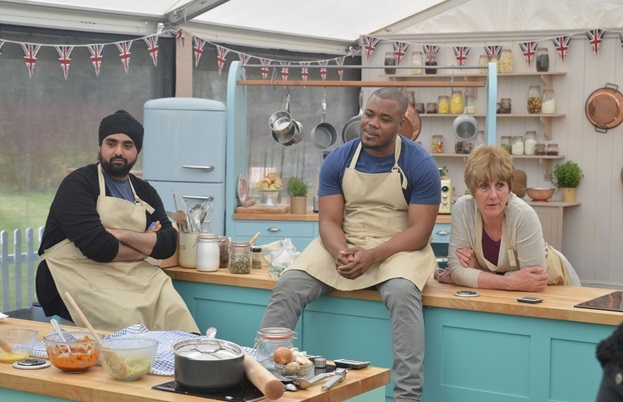 Now if there’s one thing Bake Off should be proud of, it’s its ability to educate as much as entertain. It may not have the cultural pretentions of its spin off, Crème de la Crème – nobody yet has made a Sâblé Luc Besson or used Pedro Almodavar sherry – but by the end of the programme you’ll be practically fluent in German dough balls and Old Norse nut breads. Aerobics aficionado Val bounces in to Bread Week with confident gusto – she’s an experienced bread baker, so she says it’s ‘just another week’. 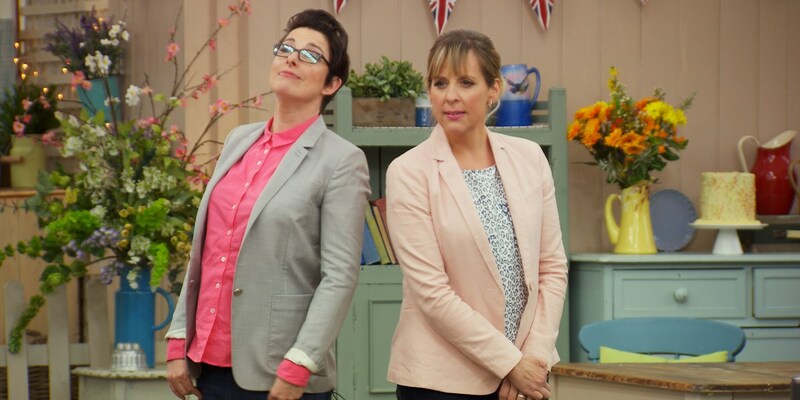 Bake Off lesson number one – never say anything like that; you either risk the gleeful malice of the tent gremlins or the gleeful malice of the programme editor. 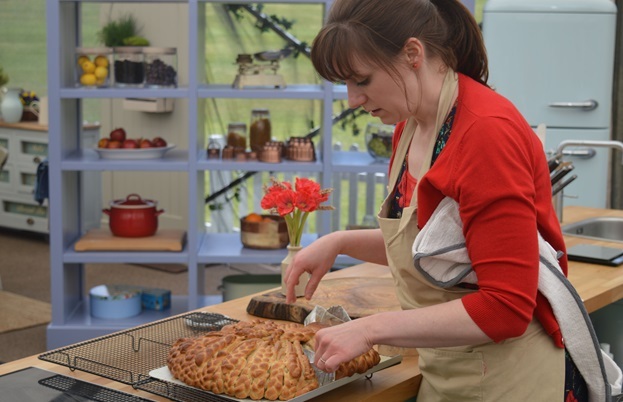 The bakers’ signature challenge is a chocolate-flavoured bread. There’s a lot of orange, a fair bit of chilli and rivers of chocolate. Paul tells Michael ‘you’re making a right pig’s ear of that’ as he blobs butter onto his chilli, chocolate and chia seed loaf with extra cayenne. Jugs of iced water are on standby. Andrew’s attempting a chocolate take on a traditional barm brack. It’s simple, a little flat looking and he’s risking the wrath of Paul by adding all his ingredients before one proving. Paul looks like he’s ready to tell him what a huge mistake he’s made. In the end, his flavours are judged to be excellent and Paul says the choice of proving once was probably right. He says it as if he’d have advised him to do that. Benjamina’s making a chocolate, tahini and almond babka. Paul insists it’s more of a couronne. It’s good to see Benjamina being feistily insistent. Sadly Paul says it tastes like wallpaper paste. 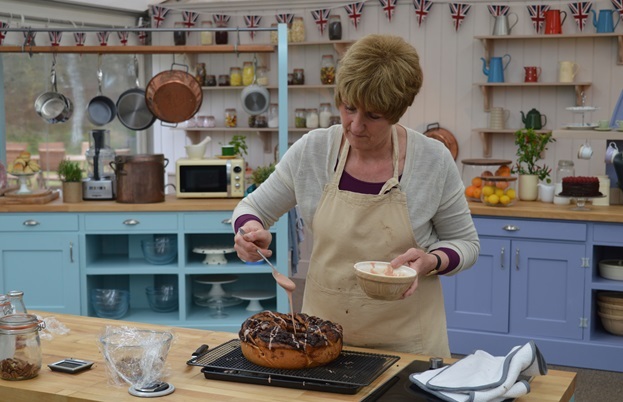 Jane’s babka is also judged to be a couronne – though it’s delicious either way. Rav’s thinking small in the babka department, which turns out to be a good thing. His well baked chocolate, cardamom and hazelnut loaf gets Paul’s approval – ‘I love it’. Kate’s comic timing is spot on when she confesses she’s more of a bloomer and baps girl. Sadly, her dark and white chocolate cobbled loaf is five minutes from success. Paul helpfully informs Tom, ‘you’re great with your flavours a lot of the time but when you fail, you catastrophically fail’. However, this time his chocolate, orange and chilli bread is ‘excellent’. Timings practised at home go out of the window. Val’s double chocolate loaf is just not done, whilst Selasi’s chocolate, orange and cinnamon bread has an ‘overcooked’ crust, that may have just crossed the border into Burnt City. Candice’s chocolate, salted caramel and nut brittle loaf is under-baked and collapses as she’s taking it out of the tin. Paul advises her to ‘rein it in’ next time. Candice bites her vermillion lips. Pouring rain heralds the start of a very moist technical challenge. Paul announces they’ve never done anything like it before. Dampfnudel – a steamed bun with so rich a heritage it gets a historical segment devoted to it. A jet-lagged looking Mel is sent to Freckenfeld in Germany to hear the story of master baker Johannes Muck who made 1286 dampfnudel to save the town from marauding Swedes. The local architecture includes a commemorative arch of dampfnudeln and there’s even a song about the steamed buns. 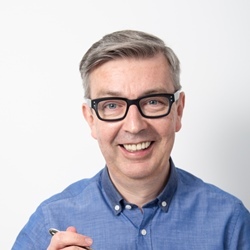 I’ve a feeling that’s precisely what’s missing here in Sheffield – cue the Henderson’s Relish Fountain and an uplifting Jarvis Cocker anthem to celebrate said sauce. In the executive tentlet, Paul uncovers his perfect buns. Underwhelmed Mary decides they’re like an iced bun without icing, which I suspect isn’t quite the verdict he expected but he politely agrees. 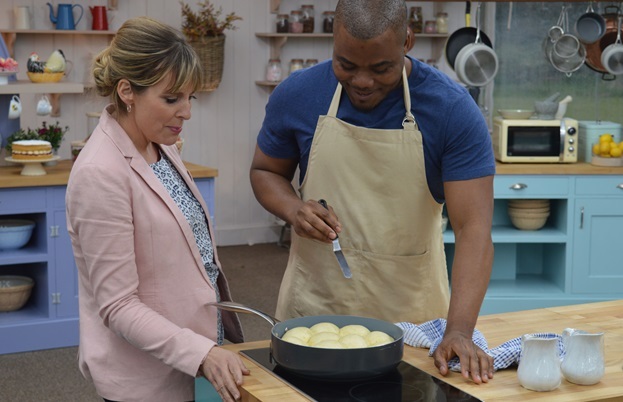 Most bakers are lifting the lid too early on their dampfnudeln causing them to shrink back and undercook – Rav’s raw wrinklies are judged the worst but decades of dumpling steaming enable Val to rise triumphant. Now I’ve come to the conclusion that I write better with a glass of red wine… or two, so it may be a simple case of me just overdoing it a bit, but this week’s showstopper seems more confusing than usual. 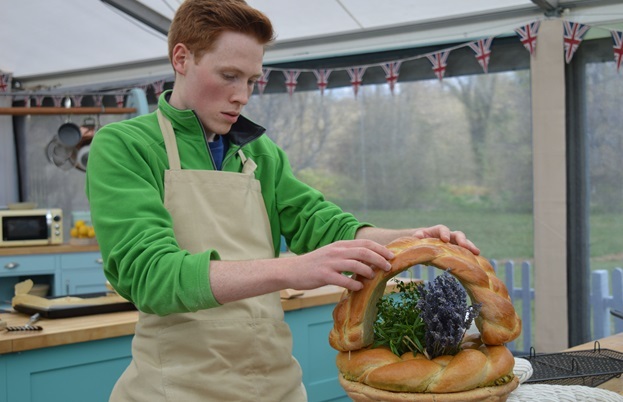 The brief is to create a savoury plaited bread centrepiece. I’m still sober enough to realise that its design should incorporate three flours – not three flowers – but then the descriptions of each bake seem to centre on a range of flourless ingredients – nuts, cheeses, herbs and spices. There are random mentions of corn, rye and Candice’s kamut, but I get the feeling that we’re egg washing over the details of precisely which three flours each baker has used. I could rewind and double check but another rioja is beckoning. Michael is serving a glass of Zivania to accompany his bake – a feisty clear brandy that acknowledges his Cypriot heritage, along with bread shaped like a dove and olive branch. Paul nearly chokes on his Zivania, then decides the bake is a mess – folded, not plaited and without definition. Selasi tells a tale of tear-and-share in a Bedouin tent that somehow involves sun-dried tomatoes and cured beef. Mary says it’s a lovely story, though I’m not sure it warrants a three-part adaptation. Paul agrees – it’s three loaves, not a centrepiece and the flavours aren’t strong enough. Tom’s plundering Norse mythology for his jörmungandr and mjölnir breads (essentially a big snake and Thor’s hammer). Mel points out the phallic shape but Tom’s not rising to the bait – ‘I’m not being led – my mum’s watching this’. Mary looks more horrified by the revelation that Tom’s including seaweed in his loaf but she’s surprisingly converted into a laver lover. Andrew is duly charged with the crime of weaving, not plaiting, and must return to his bench wearing the self-made breadbasket of shame. Good flavours ensure he beams with the pride of a man walking with woven (not plaited) dough on his head. Jane’s flavoursome centrepiece includes chorizo, chilli and a pecan pesto. Her judgement reactions are always pretty extreme – she seems immeasurably grateful for every crumb of praise, tragically repentant for anything that’s less than satisfactory. She smiles in disbelief when she’s told her bake is a beautiful colour but is apologetically grief-stricken for its breaks in texture. Rav’s spicy three-tier Diwali centrepiece is judged to have delicious fillings but his bread lacks springiness. Paul says that Benjamina’s walnut and pistachio pesto spirals and onion and tomato rye loaf are ‘gorgeous, gorgeous, gorgeous’. Kate’s beautiful cheese-flavoured corn maiden is judged to be fantastic and Mary duly invites herself to the baker’s next picnic. No pressure Kate. The editing often makes Candice look lip-pursingly sullen, bordering on petulant. I’m not sure if she’s most angry with herself, her bread, life’s ups and downs or the whole Bake Off process but when she prematurely announces ‘ta ta everybody’ you just know it’s not going to be her week to go. Hammer-wielding Tom is deservedly made this week’s superhero, along with a prophecy from Mr H: ‘The star baker of bread week has always gone on to the final.’ Mild-mannered Michael is sent home, completely cocking up my theory that he’d be the competition’s dark horse. As compensation, he gets a (very) warm hug from Paul and the promise of a beer in Cyprus. I’m frankly gobsmacked – when I left the tent I didn’t even get the offer of a bag of chips in Bristol. 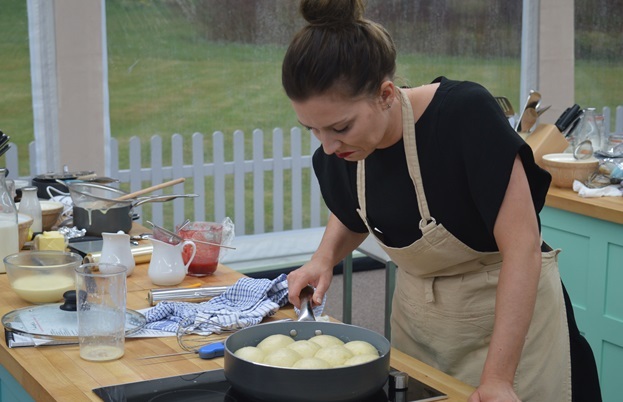 Next week it’s a Bake Off first, with a programme devoted to batter, so deep fat fryers at the ready. I’ll be bubbling with rage if the unfortunate evictee gets asked out for a battered sausage.